Steve Parish is an emotionally-sensitive, inspirational and widely-acclaimed photographer of Australia’s unique wildlife, flora, landscapes and places. 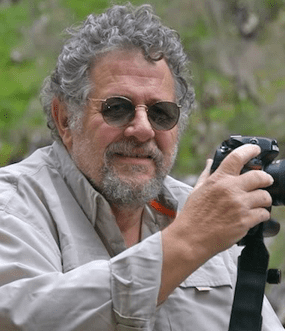 Steve is one of Australia’s most iconic nature photographers with a span over 50 years and as a photographic artist, he feels deeply about, and has a great passion for, Australia’s nature. Since it is recorded that Carers have significant mental health issues such as depression, loneliness, anxiety and extreme stress, connecting them to nature occurs naturally at Cedar Creek. Steve will be an excellent advocate of the Carers Foundation to promote mental health wellness by connecting carers to nature.